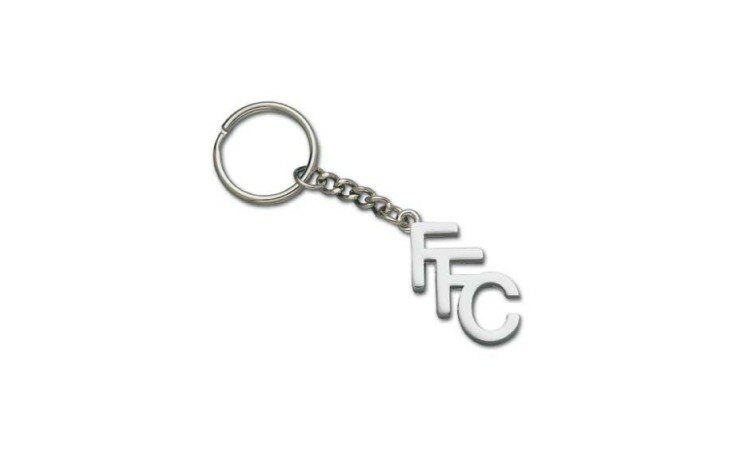 Carry your keys in style with our 'Cut Out Keyring'. This product is moulded bespoke to order and can be shaped to your own design within 50 x 50mm, as standard. 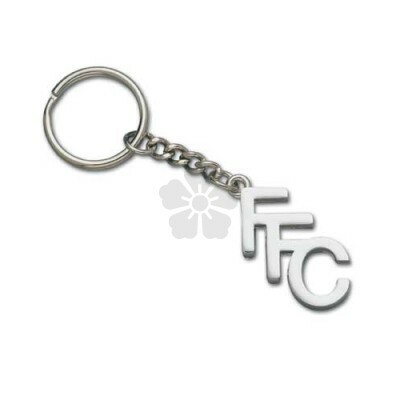 Available in a range of gold and silver nickel plating finishes. Supplied with a split-ring attachment and individually poly-bagged. Cut to any shape within 50 x 50mm, as standard. Note: Setup is charged at £90.00 per colour.